If you’re using an applicant tracking system (ATS) for your graduate program recruitment, it should be making your recruiter life easier! An ATS used well can streamline and automate your recruitment and shortlisting processes, save you time and money, and improve the quality of your hires (and you thought it was just there to collect resumes!). But, if your ATS has been slapped together on a whim without much thought for ‘best practice’ or user experience – well, there’s a good chance it’s doing you, your program, and your candidates more harm than good. 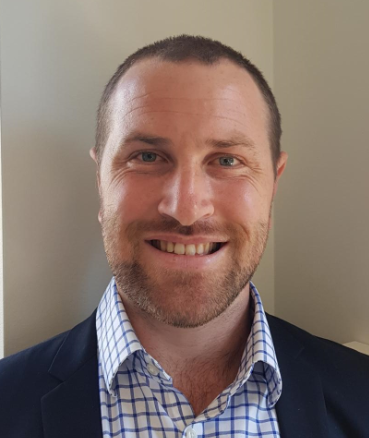 We hit up Tim Twynham, Principal Consultant, Graduate & Project Recruitment from Chandler McLeod (leading recruitment agency and HR services provider), to learn his insights and best practice tips for optimising your ATS for graduate recruitment. First, what’s risked with a poorly-applied ATS? Lost talent – candidates who didn’t apply due to lengthy or confusing forms or criteria. Confused and disgruntled candidates, due to unclear or ill-timed application communication. Inaccurate, rushed, or biased candidate assessments based on time-consuming, manually-intensive, or subjective assessments. 3 tips for optimising an ATS for the shortlisting process? #1: If your recruitment process is dishing you up countless ineligible candidates, you can use your ATS to effectively and automatically screen out candidates by using multiple choice questions in your application process. #2: Déjà vu? If you’re getting in early to tell ineligible candidates they’ve been rejected, you might be finding the same names popping up hours later as these enthusiastic rejected candidates find a way to reapply by amending their eligibility responses. Although it’s best practice to be timely with communication, wait until prequalified candidates have been moved through to the next stage. If there’s a common ineligibility error that’s catching out your applicants, make sure to clarify your criteria on your graduate program website. #3: If you rely heavily on free-form written responses, like CVs, selection criteria, cover letters, and statements of claims in the early shortlisting process, you’re doing yourself and your candidates a disservice. These free-form responses take time to thoroughly review and open the door for unconscious bias and inconsistent assessments. Instead, leverage your ATS to implement automated questionnaires initially, and move manual reviews to later in the process. What does ‘best practice’ look like when using an ATS? Ideally, you want your system to provide a frictionless ‘on brand’ experience for your candidates, and an efficient, reliable, and intuitive service for recruiters. integrating your ATS with psychometric assessment platforms for ease of adding and inviting candidates to assessments and automated scheduling (so candidates can book themselves into interviews and events online). confusing lists of required and desirable skills / knowledge / experience / attributes (like uploading full position descriptions instead of using succinct eligibility criteria). Time has become our most precious commodity. And as budgets decrease and responsibilities increase, you’re tasked with doing more with less. Setting up your ATS effectively can enhance your recruitment process, enable automation of tasks and communication, and save you time by eliminating unnecessary manual activities and candidate enquiries. You should also find yourself shortlisting better quality candidates. Graduate recruitment tends to be high volume recruitment; in 2017, the median number of graduate applications received by employers was 1041 (Source: AAGE 2018 Employer Survey). This is high in comparison to regular recruitment processes, so it’s important you’re using the right system for your needs. If your current ATS is rigid or it struggles to cope with the higher volume recruitment typical of graduate programs, it might be worth exploring alternatives that can handle the volume, can incorporate multiple choice questions to prequalify applicants, can automate manual tasks and communication, and can integrate with existing systems (like HR and IT). Just imagine what you’ll do with all your new free time! Are you getting ready to recruit? Get in touch with [email protected] to promote your next graduate opportunity with GradConnection. 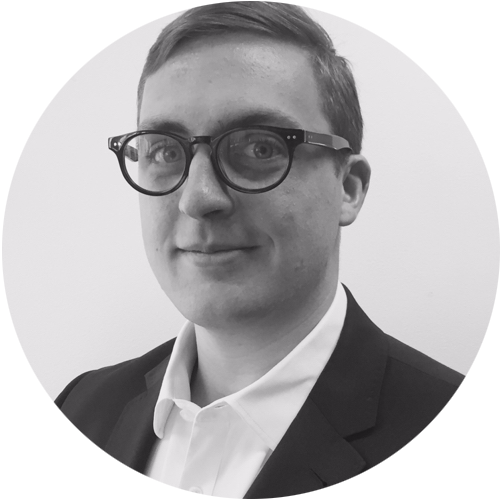 Tim is a Principal Consultant (Graduate & Project Recruitment) at Chandler Macleod. With over 1,000 internal employees and 13,000 employees out working on client sites, the Chandler Macleod Group is one of the region’s largest employers – so they know what it takes to recruit, select and retain the best people. In fact, everything they do relates to unleashing potential in people and companies; from providing today’s career opportunities to planning, measuring and managing the workforces of tomorrow.